Flagstone cleaning and sealing requires special steps. 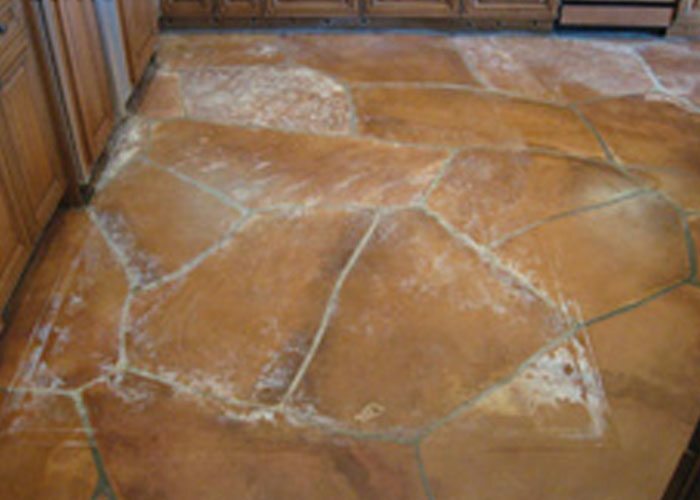 Trust the best flagstone cleaning and sealing company in Arizona to properly restore your patio or indoor flagstone. 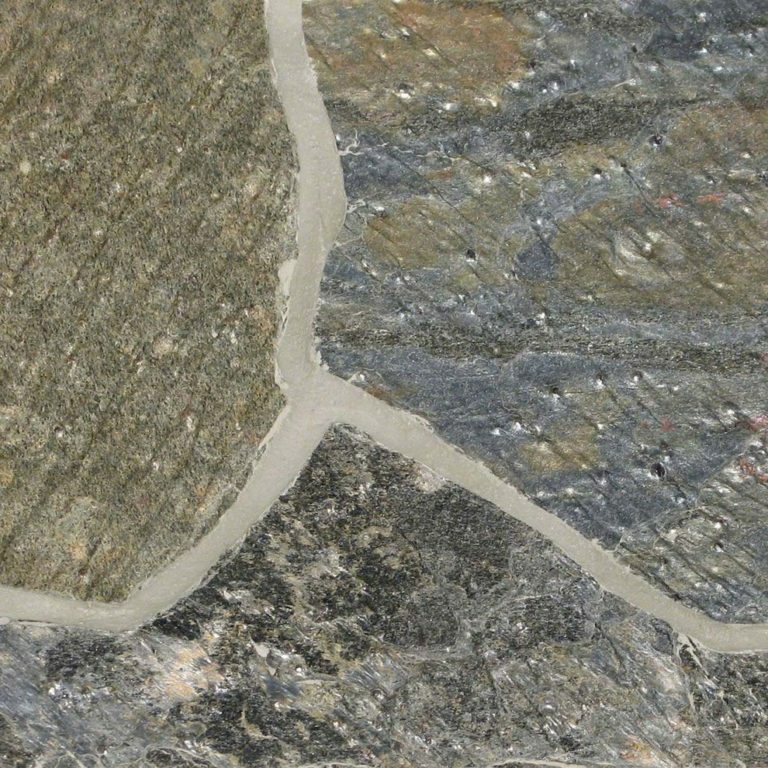 We have been inventing, developing, improving and proving our superior 2 part sealing service for flagstone since 2010. We can preserve and enhance your flagstone investment. Owner Tom Baker has been educating consumers so they can sift through the mountain of misinformation when it comes to sealing flagstone patios, and trust we will serve them well. Flagstone is almost always a Sandstone. Flagstone refers to the cuts and the installation with large irregular shaped pieces of stone and large grout lines. Any stones can be cut and installed as a Flagstone pattern. Sandstone is a sedimentary stone that is deposited as mountains are turned into sand grains by erosion. After a time, the sand grains are compacted together and bonded together by minerals to form a solid rock. There are several different types of Sandstone depending on where it is mined from the earth. All Sandstone is extremely porous and susceptible to staining, water erosion, mineral deposits on the surface, and efflorescence from within the stone. Sandstone is not susceptible to etchingWhen an acidic solution comes in contact with the stone, a dull spot is the result. The acid “eats” the stone leaving dullness, or etching behind. Penetrating sealers help to reduce severity of etches, but cannot eliminate them. Depending on acidity, some liquids can etch immediately, such as wine, where milder acidic solutions may not etch with proper penetrating sealing.. The most common uses for Sandstone installed in the Flagstone pattern: Exterior deck covering, interior floor covering, and swimming pool deck surrounds. We are the Flagstone cleaning experts. We understand the complexities of sandstone and the Flagstone pattern. 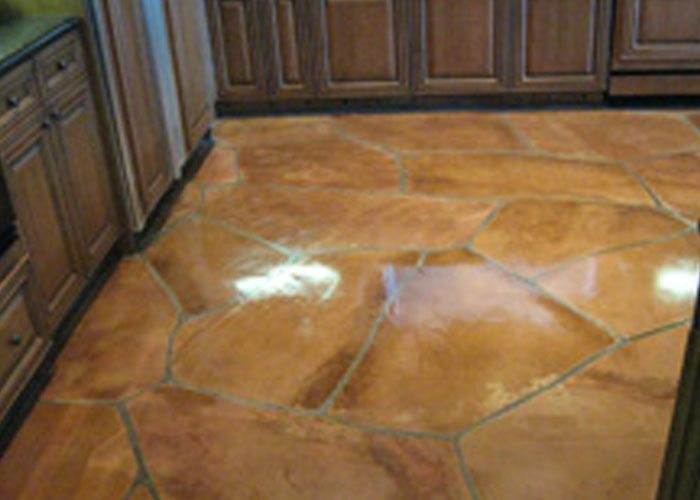 Because the grout lines are thicker than those of other types of natural stone, it’s important to hire the experts to come clean and seal your patio or interior flooring. We provide a comprehensive evaluation of your Flagstone and go the extra mile to make sure that you can enjoy your Flagstone patio or interior for years to come. Contact us for an estimate today.